Global Storm mod is a simple mod with a simple goal of improving vanilla gameplay with semi-realistic style. Woah! this mod is looking really good right now! I didnt get it, whats new about this? 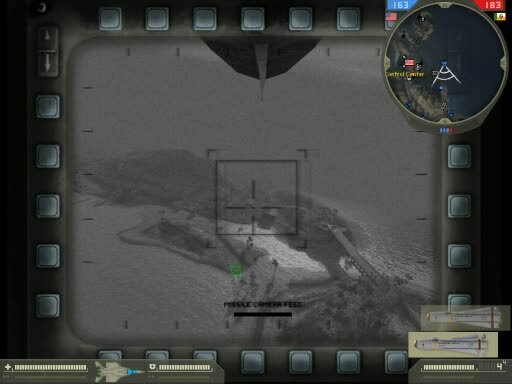 The original missiles on the regular BF2 were laser guided, these missiles are TV guided. So pretty my bro. i was wondering do you need some help in your mod? Over. Now you can launch ASM from F-15/Su-30mkk/Su-34 and hit ground target from long distance, target doesn't have to be in visual range of the jet.